The Docklands Equestrian Centre is a BHS affiliated and ABRS approved riding school, owned and operated by the UK registered charity, Newham Riding School & Association Ltd.Located in East London within the 2012 Olympic Games area, the organisation’s aim is to provide a top quality facility where local disabled and able bodied children and adults have the opportunity to learn to ride and care for horses at affordable prices. 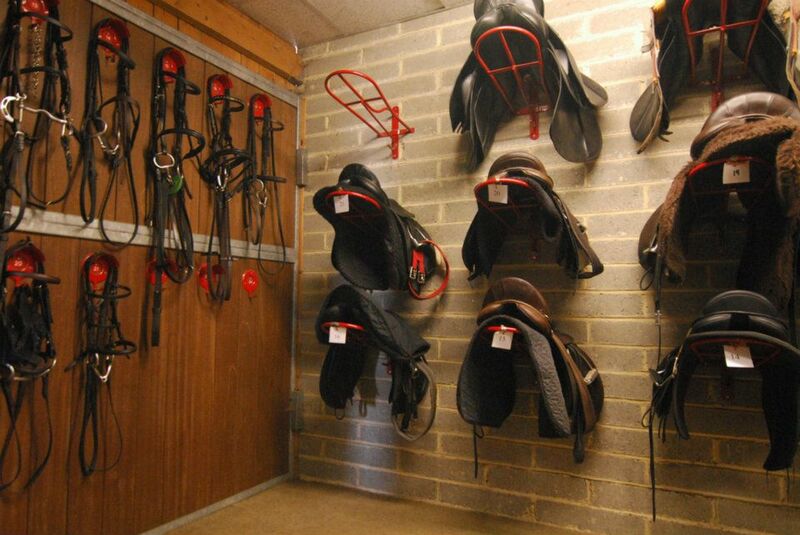 Docklands Equestrian Centre holds regular events and clinics and runs a variety of children’s activities during term time and the school holidays as well as taking on local working pupils who want to become qualified riding instructors and work with horses. Today we hosted a fabulous Showing Show and here are today’s winner.